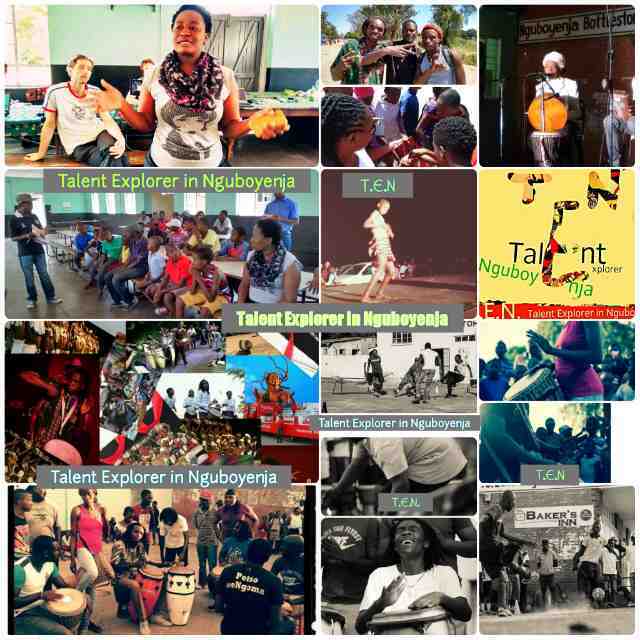 The festival kicks off at 5pm with Sunset Drumming , and Mr Phathisa Nyathi will officially open TEN 2016 at 6 pm.Victory Siyanqoba will be Live at Jairos Jiriat 18:30hrs (admission:$1 and 50 Cents for kids). Meikles Main Stage will at 20:00 hrs host Music According to Percussion , DeLikes ,Carlos Jiri ,Sunduza and Band with NO Name. Day 2 will start with the Marathon , Arimba Arts Street soccer , Workshops, Net ball , Dance Majika and also Music from Ramsey Kasawaya.